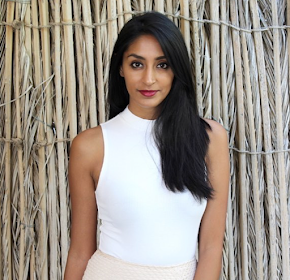 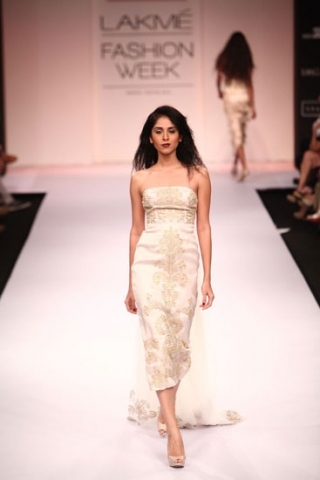 Shehla Khan always creates gorgeous feminine and flirty pieces (which we love!). 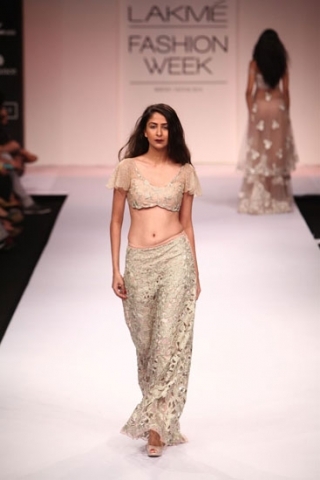 Through the use of sheer fabrics, floral prints and embroidery, and hints of metallic, Shehla has been able to create a beautiful collection which has really caught our eyes! 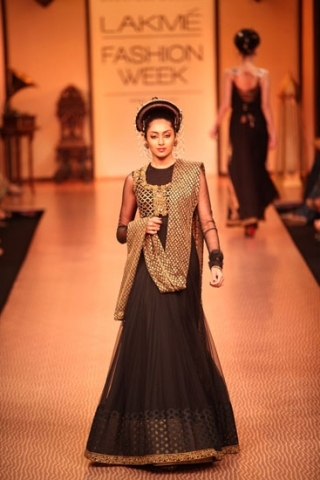 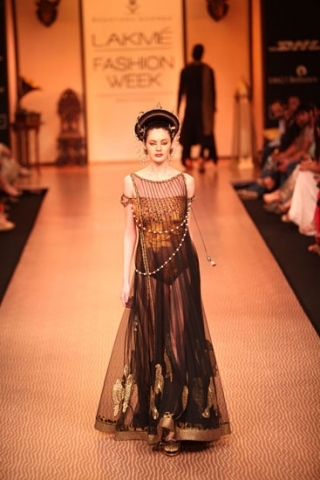 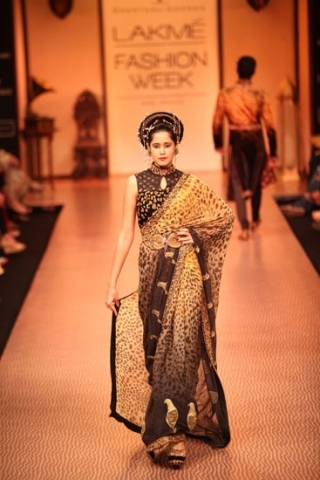 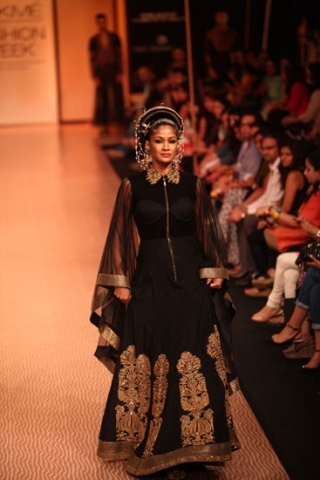 With a strong Asian influence, Shantanu Goenka has touched on the trends of long angel sleeves, high collars, sheer necklines, and hints of mustard and gold. 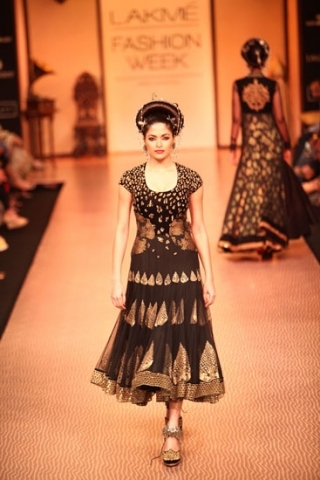 Love these collections which are very different but so beautiful at the same time!